Welcome to this traditional home located in the Park View neighborhood. As you walk in notice the open floor plan, wood floors, granite counter tops in kitchen with stainless steel appliances. Enjoy the master suite with a private bathroom. As you walk into the backyard immerse yourself in the mature trees and professional landscaping. 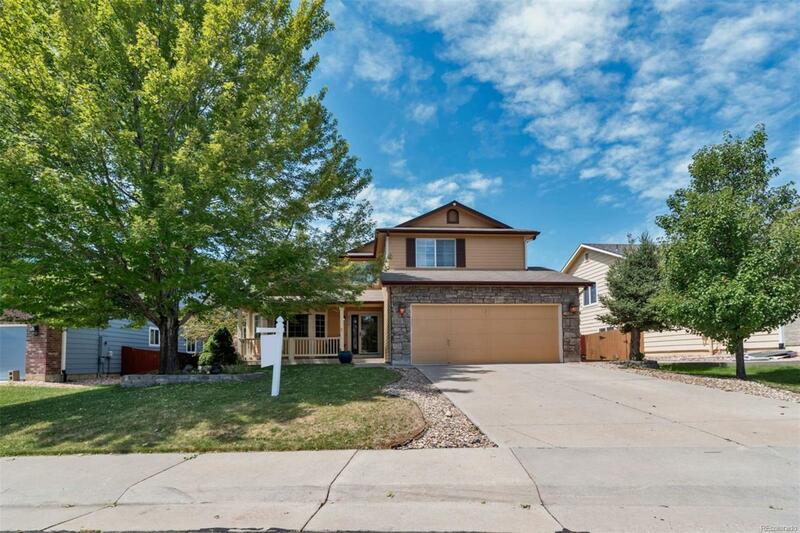 This home is within walking distance of Thunder Ridge middle school, Eaglecrest High School and Timberline Elementary.